Jaguar Land Rover said its mobility services business, InMotion Ventures, would invest $25 million in U.S. ride services company Lyft to help develop and test technology for self-driving cars. The auto industry and technology companies are racing to develop self-driving technology, which in the years to come is expected to transform transportation by cutting costs of ride services and changing the way people buy and use cars. InMotion will also supply Lyft with a fleet of Jaguar and Land Rover vehicles, the automaker said on Monday. InMotion's investment follows its recent seed investment in SPLT, the Detroit-based digital carpool business, which works with Lyft to provide non-emergency medical transport. The investment shows automakers are hedging their bets in the competitive ride-hailing market. Tata Group, which owns Tata Motors and JLR, previously invested at least $100 million in Uber, and they formed a financing partnership in India last year. 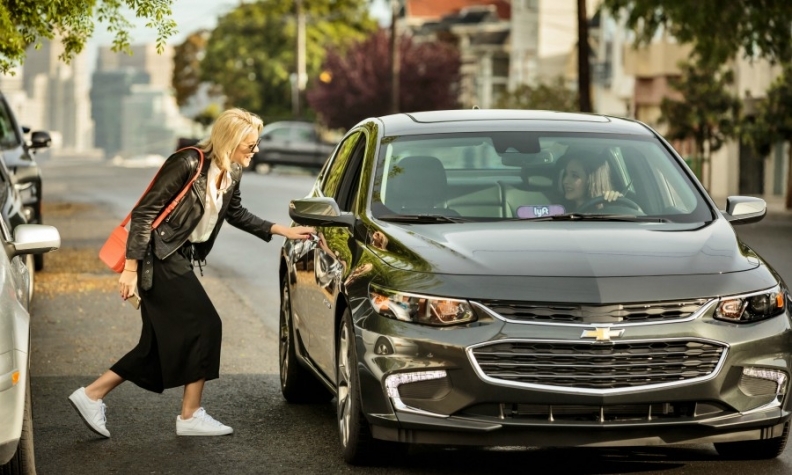 General Motors Co., which is a major Lyft investor and partner, started working with Uber last year on car-sharing after rolling out a similar program with Lyft. Lyft's partnership with JLR comes on the heels of last month's surprise announcement that the ride-hailing startup is working with Alphabet Inc.'s Waymo. The Google sister company is suing Uber over self-driving car technology, even though Waymo's parent company is an Uber investor. In addition to JLR and Waymo, Lyft works with GM on autonomous driving projects and said last week that it struck a similar alliance with startup NuTonomy. "Different partners have different skill sets, and this is such a big opportunity," said John Zimmer, Lyft's co-founder and president. "Broadly speaking, it's going to play out over the next five to ten years, and it's critical that we have multiple partners in various spaces and geographies." Uber has allies of its own. The company has agreements with Daimler and Volvo on autonomous technology. It's also spent hundreds of millions on self-driving technology developed in-house, which is currently being tested with customers on public roads. How self-driving cars will be deployed in the coming decades is ill-defined. Ride-hailing companies like Lyft, India's Ola, China's Didi Chuxing or Uber could one day buy their own autonomous vehicles, share profits with self-driving technology makers that operate cars on their networks or face competition from new autonomous ride-hailing systems. For example, Tesla Inc.'s Elon Musk has expressed interest in creating such a service for his customers. "We think this is a really long game," Zimmer said. "I used to run the mile. The mile is a four-lap race, and we might be in lap two."